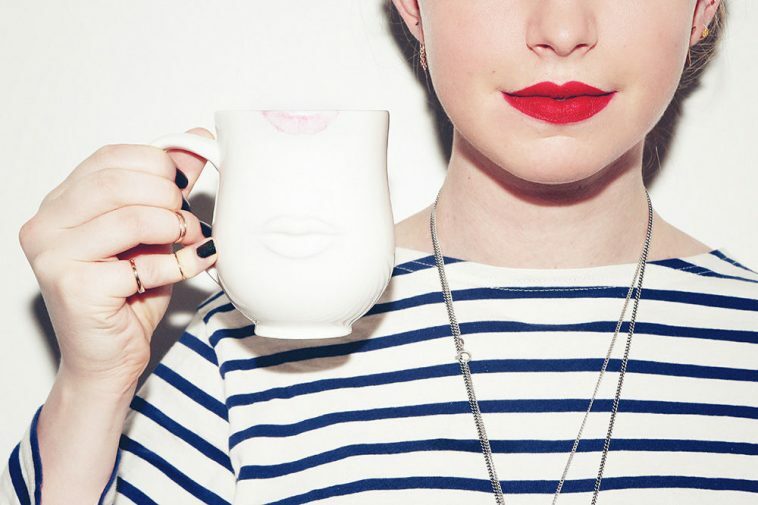 6 Life Changing Tips To Wear Matte Lipstick Like A Pro. . . Wear matte lipstick like a pro and look flawless with these super tips. Matte lipsticks look very elegant and classy. But it’s not everyone’s cup of tea. Usually, matte lipsticks demand some maintenance and you just can’t throw it on and go. Just a few tips are needed to rock that matte look and look flawless. Imagine you are about to apply some cool shade of Kylie Cosmetics. You have spent hefty bucks on that shade but you are doubtful about applying it on your rough patchy lips. Well, the answer to this problem is exfoliation. Yes, exfoliate your lips well to make it a smooth canvas for your expensive matte lippy. Gently scrub and get rid of all rough patches or dead skin and your lipstick will glide away smoothly. Since matte lipsticks can dry your lips and it may end up looking flaky. 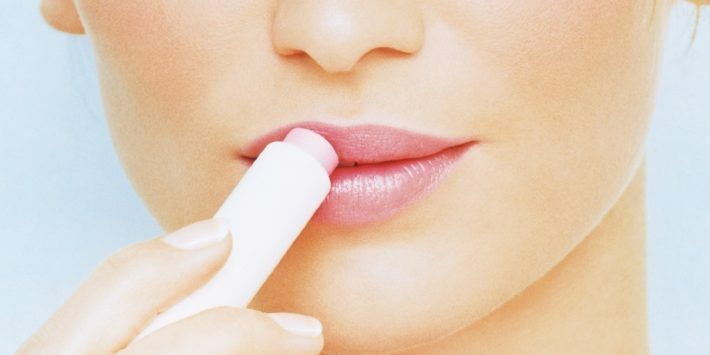 It is best to apply some lip balm before applying your lipstick. 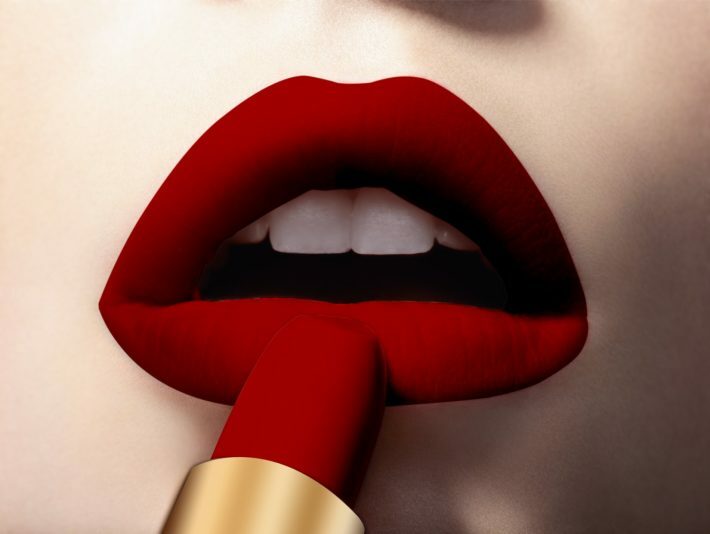 It is especially helpful if you are going to apply a super matte lipstick. 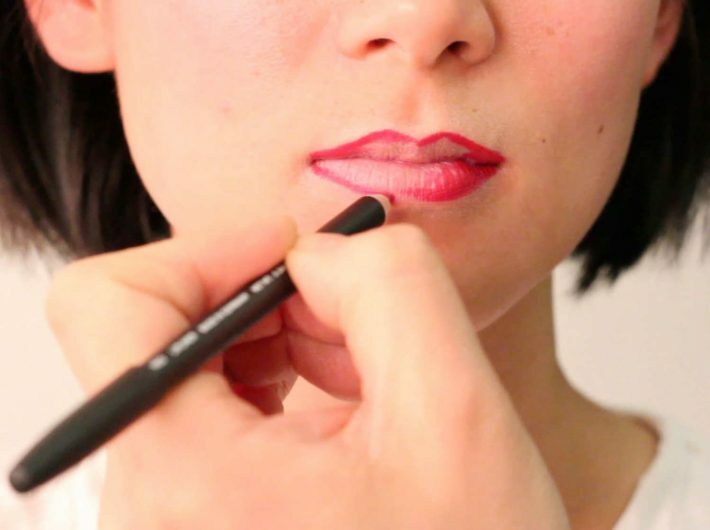 Before you actually start applying your lipstick, it is good idea to line your lips with a lip liner. If you are applying a dark shade, then do get a matching lip liner. It will get you neat and clean results. The lip liner will also act as a base for your lipstick to give it more intense and rich look. 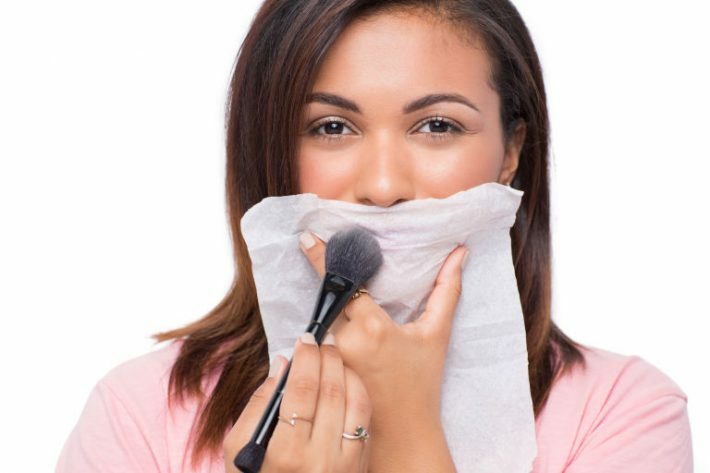 You will need a tissue and some loose powder to do this trick right. Place the tissue onto your lips and apply the powder with gentle strokes. The powder will increase its staying power by many times. If you are going to stay outdoors and won’t have time to re-apply your lipstick, it is best to go prepared. All you have to do is blot the excess lipstick with a tissue and then re-apply it again. This will make sure that your lipstick stays for hours without drying your lips. Now that you are done with your lippy, how about finishing it off with a master stroke. This master stroke involves sweeping the edges of the lips with a translucent or skin colored powder. It will finish off the look with a clean and flawless looking pout.